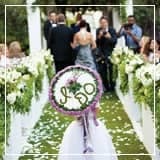 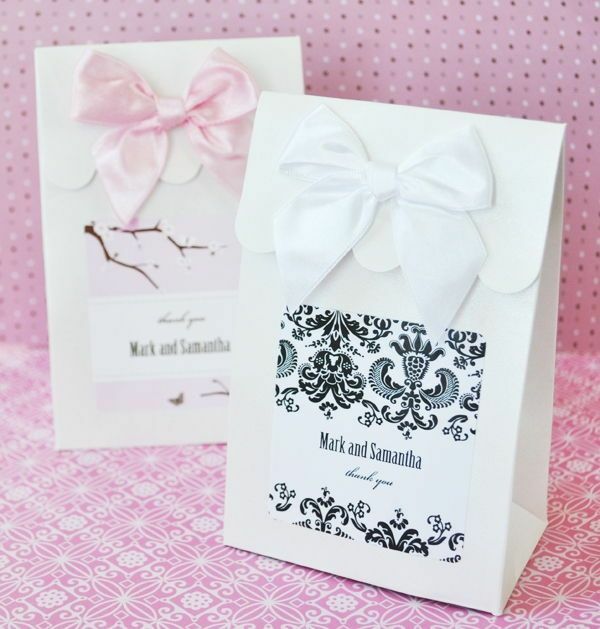 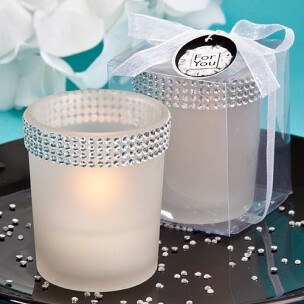 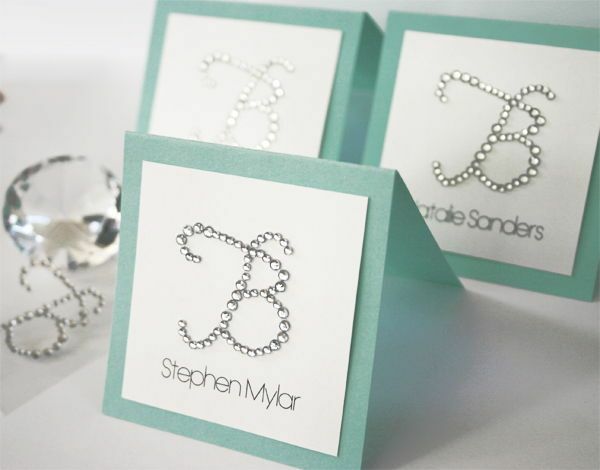 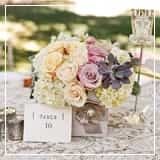 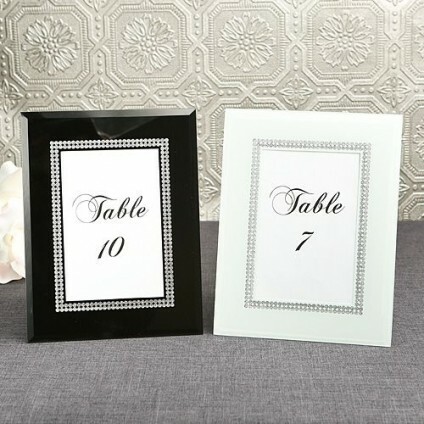 Our mission is to provide you with trendy, unique, and affordable wedding favors that reflect who you are and create the right mood for your Wedding. 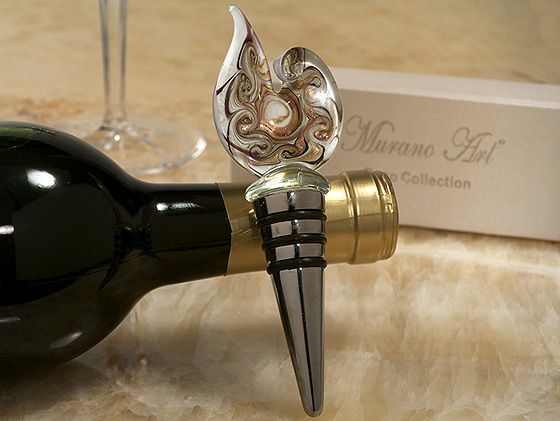 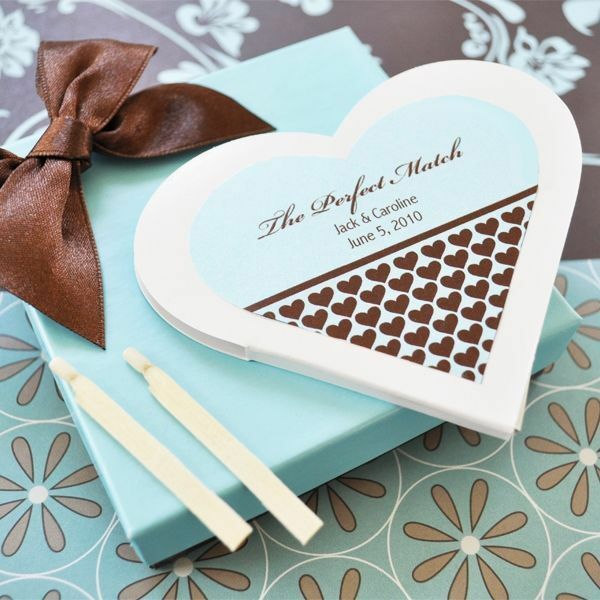 Whether you’re going for casual or elegant, simple or extravagant, we’ll work with you to provide memorable wedding favors that represent your union. 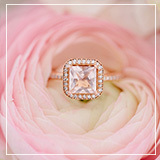 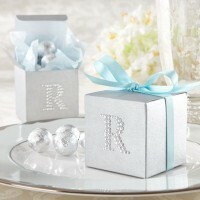 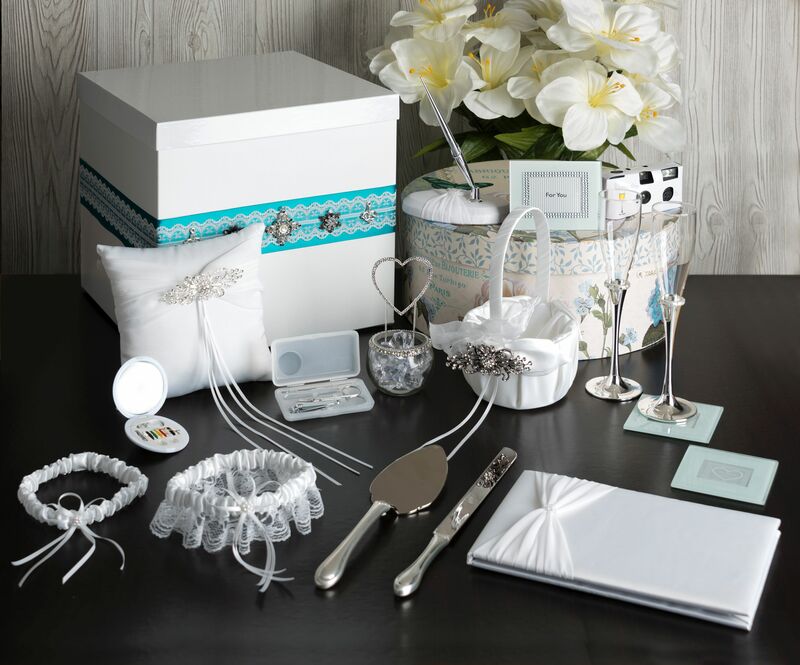 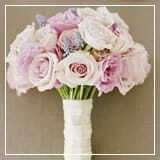 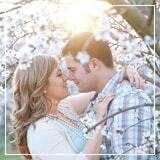 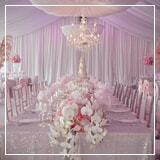 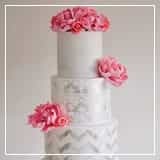 Browse Our Wedding Favors by collection, color, wedding style, accessories, seasons and so much more. 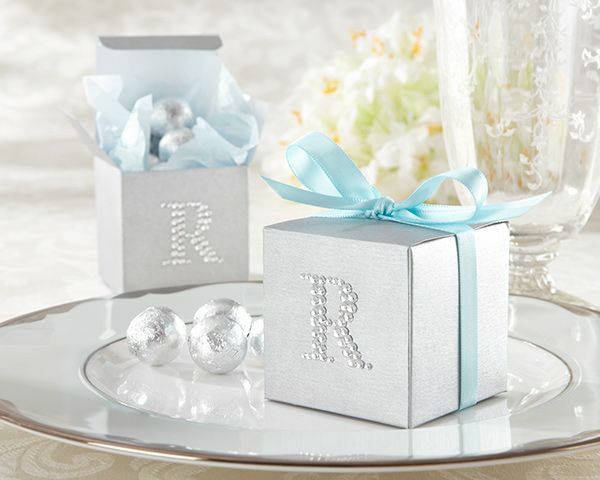 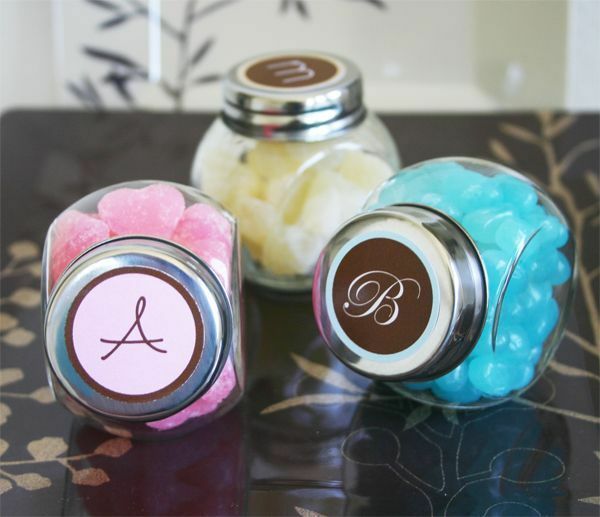 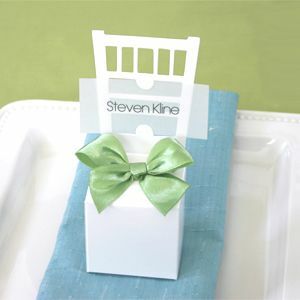 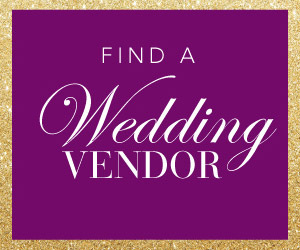 Find your perfect wedding favors today!